Questions about Kichler Lighting 9956? 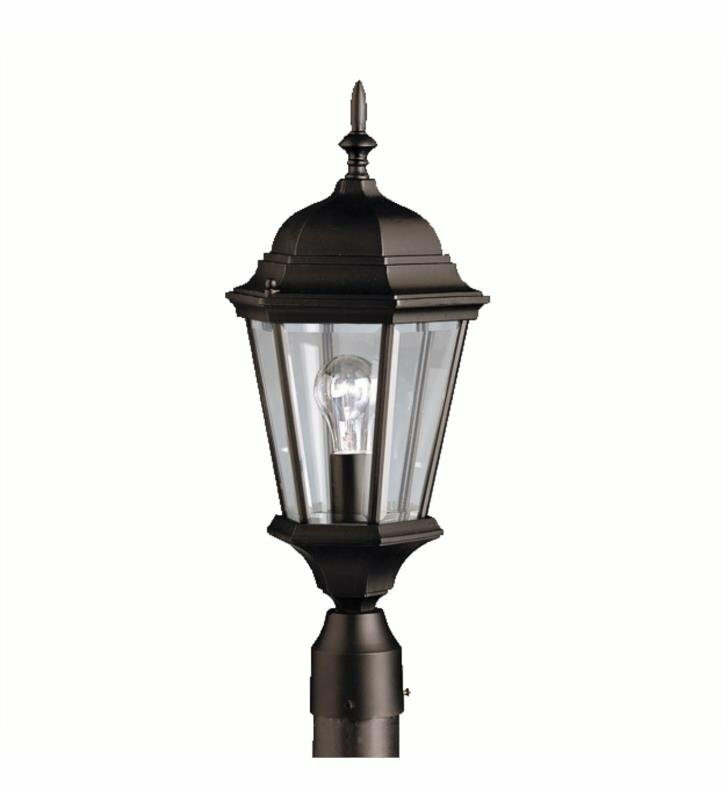 With its timeless colonial profile, the Madison is the perfect line of outdoor fixtures for those looking to embellish classic sophistication. 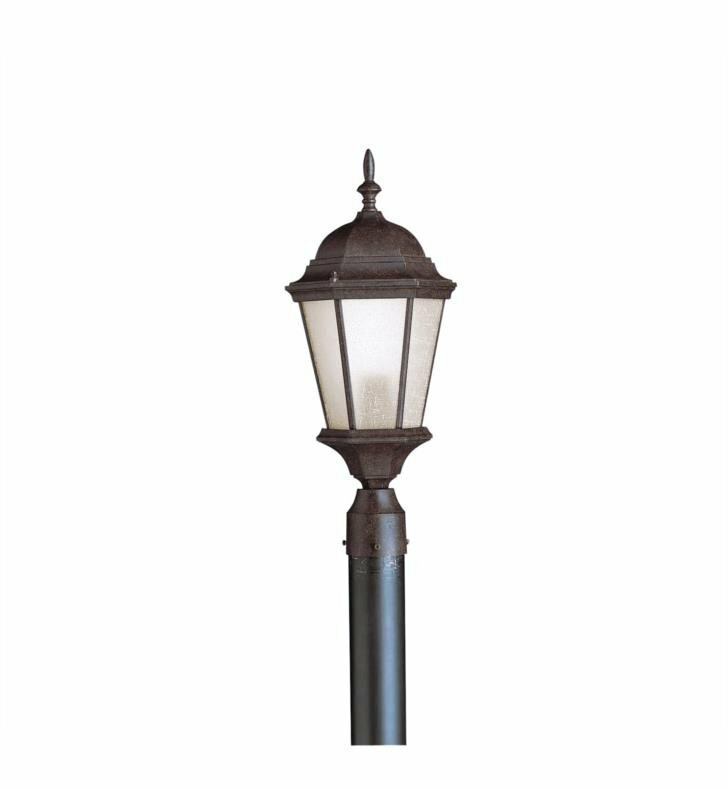 Because it is made from cast aluminum and comes in an extensive amount of different finishes, this Madison 1 Light Post Lantern can go with any home decor while being able to withstand the elements. It features a Black and Tannery Bronze finish with Clear Beveled glass panels. W 9 1/2" x H 21 1/2"